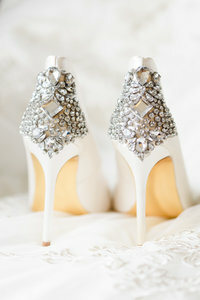 Your wedding day is the beginning of a beautiful story of lifelong love and friendship. What I love most about being a wedding photographer is the opportunity I have to document your wedding day in a way that allows you to relive it every time you look through your wedding photos. 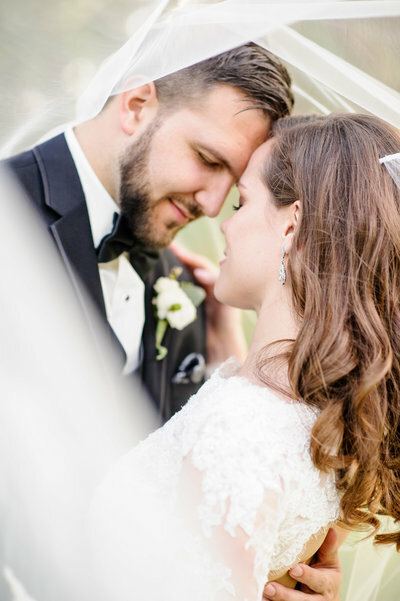 Ten, twenty, or fifty years from now, we want you to be able to look back at your wedding photos and remember the vows you shared and the commitment you made. I want you to feel the butterflies and excitement all over again and be reminded of that sweet love you felt that very first day of your marriage. My photography experience is very relational! I love getting to know my couples on a personal level in order to create relaxed and romantic images for them to cherish for years to come! 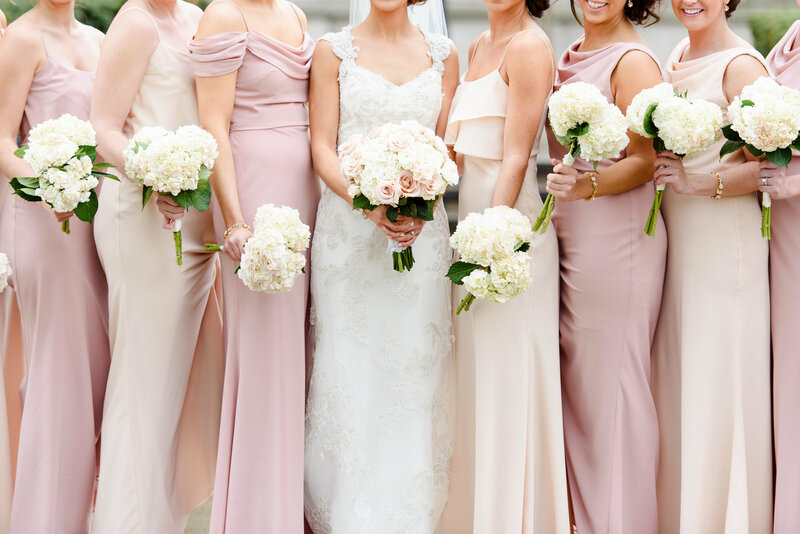 We instantly knew that Alison was the photographer we were looking for after seeing her beautiful work, learning about her philosophy as a wedding photographer and getting to know her. She went above and beyond our expectations, and we feel so grateful that she was a part of our wedding day. Alison made us feel so special and comfortable on a day we had been dreaming about since we were 15 years old. We are in LOVE with our wedding pictures! We couldn’t have chose a better photographer to be a part of our wedding process. 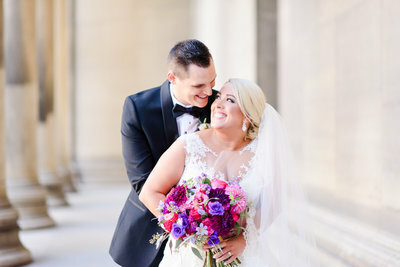 We could not have asked for a better couple to photograph our wedding day! Alison was a joy to work with. She is too sweet and made the planning process so easy and fun! Communication was a breeze and she always checked in to make sure everything was going smoothly and as planned. We are in LOVE with all of our pictures, and the turn around time for them was so quick that we couldn't even wonder when they would be done! 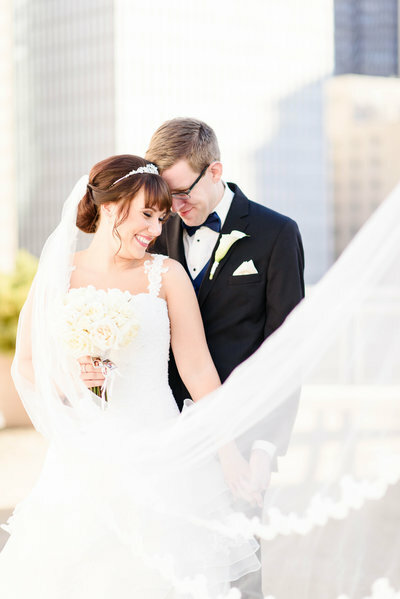 We would recommend Alison Mish Photography to every newly engaged couple! I knew from the beginning that I wanted to have Alison photograph our wedding. She is hands down the BEST to work with and is extremely talented! We had our engagement and wedding photos done by her, and they are absolutely gorgeous. The day of the wedding she created a fun, relaxing atmosphere for our whole bridal party. I can't say enough of how talented and creative this photographer is. Inside and out, she is genuinely kind and sweet. We are so fortunate to have met her during the wedding process. 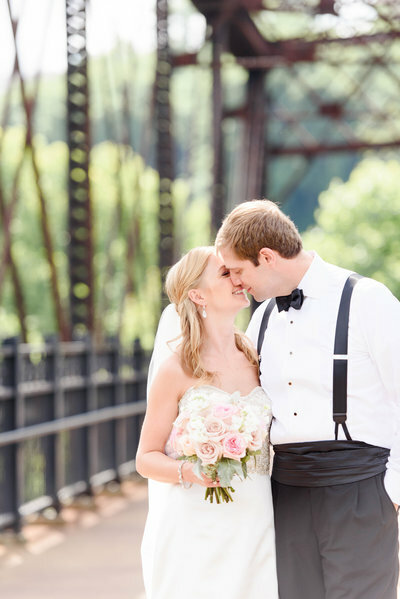 Alison and Mike are the best photography duo in the Pittsburgh area! During our engagement session and on our wedding day they were professional, creative, and fun to work with! They made my husband and me feel comfortable with poses and with candid shots. They captured so many special moments throughout our day, and we now have beautiful images of our memories! Alison's blog posts make sharing with family and friends very easy. 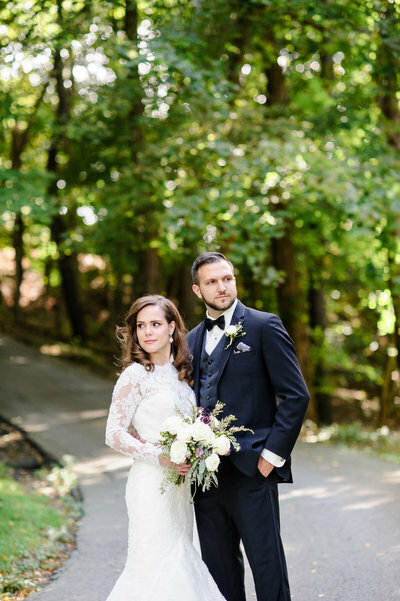 We could not have asked for a better experience with our wedding photographers! We could not have asked for two better photographers than Alison and Mike to capture our engagement photos and our special day. They both took wonderful photographs, capturing candid moments in a way that blended seemlessly with the Pittsburgh background. They kept everything light and fun and we would recommend them to anyone. 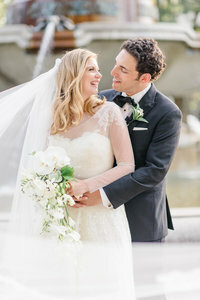 From the moment we met Alison and Mike, we knew that they would be a dream to work with. We were so thrilled with both our engagement and wedding photos. Not only is Alison friendly and personable, she also makes you feel so comfortable. We received countless compliments about Alison and Mike's presence at the wedding--they're so efficient and capture everything without being intrusive. Alison is a true talent and we will always treasure our beautiful photos! We honestly can not say enough good things about Alison and Mike and our experience with them. They are so fun to work with, professional, extremely talented, and they go above and beyond to make your wedding photography experience perfect! 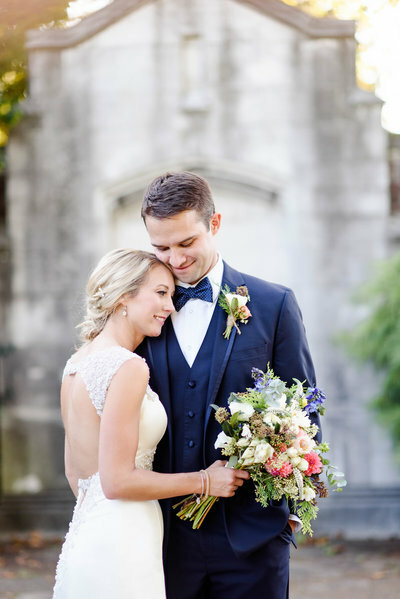 We loved having them with us on our wedding day and they captured every special moment for us perfectly! We really could not have asked for a better experience. From our very first meeting with Alison, we knew we were in great hands. Alison and Mike were wonderful throughout our wedding day. 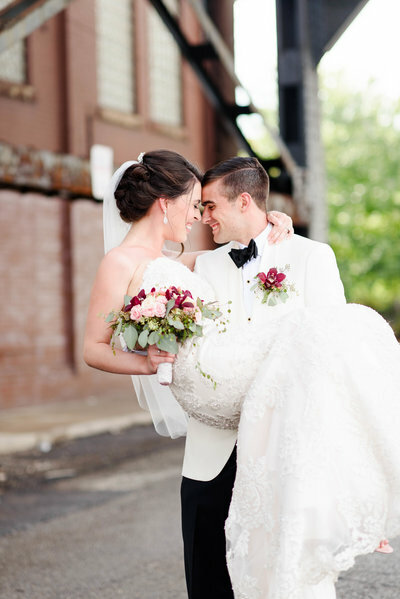 They had lots of helpful tips and ideas, and they made sure they captured every single special moment. I always felt like Alison was in control, and I was confident that she would do a great job. There were lots of things to worry about the day of the wedding, and it was nice to not have to worry about the pictures! The quality of Alison's photos are incredible, and we have gotten so many compliments on them…I couldn’t be happier with everything! We couldn't be more thrilled with our engagement and wedding day photos from Alison Mish Photography! 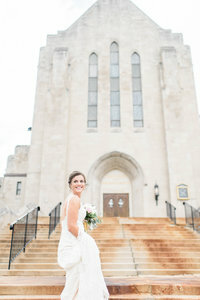 Alison helped both of us feel at ease, even my camera shy husband, and the pictures turned out great! She captured our wedding day and all of the emotions perfectly. I really cannot express how happy we are with our pictures. Every time I look at them, I find another one that I love. INTERESTED IN HIRING ALISON AS YOUR WEDDING PHOTOGRAPHER? Our wedding day went by in a flash, but thanks to Alison and Mike we can remember every detail from the wonderful pictures they took for us! They made every step of the process fun and stress-free. Our first meeting with them felt more like sitting down with old friends than a business meeting. We were ecstatic when we saw the final photos from our wedding day. We are so grateful that Alison and Mike were able to share in our special day, and we would recommend them a hundred times over. They are amazing photographers and even better people!